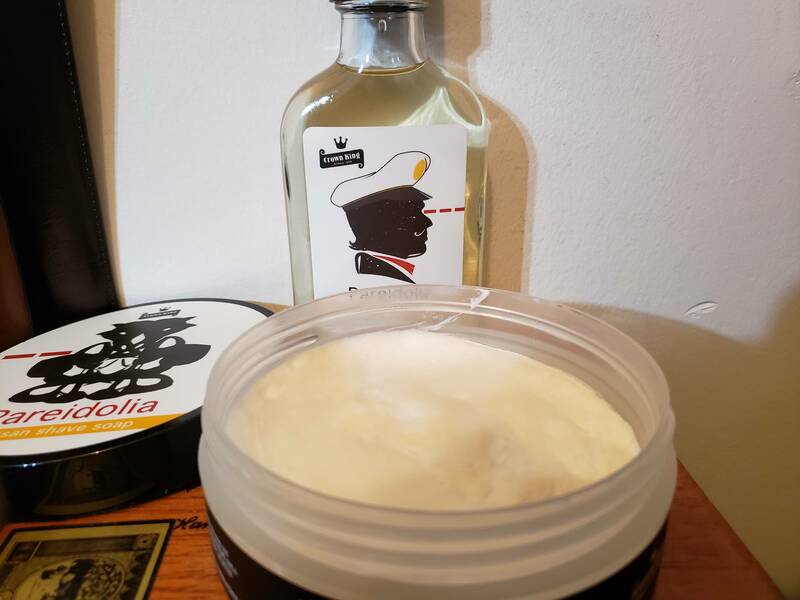 Would like to trade a Pareidolia soap (used 2x) and a AS/Cologne (used 3x). Performance-wise, it's a really good soap/splash but the scent just isn't for me. I would like to trade for a similarly used PAA soap/splash but I'm willing to consider other offers.